Simple, yet elegant and sophisticated, the Ascot slipper is slender in shape, with a flexible rubber sole, perfect for light outdoor wear. 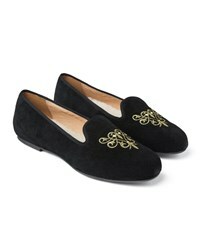 Crafted from soft high grade suede available in a range of colours to suit your mood from rich red to sumptuous green. Intricate embroidered detailing completes the design creating a chic slipper, classic in form, with a contemporary edge without compromising on warmth and durability. 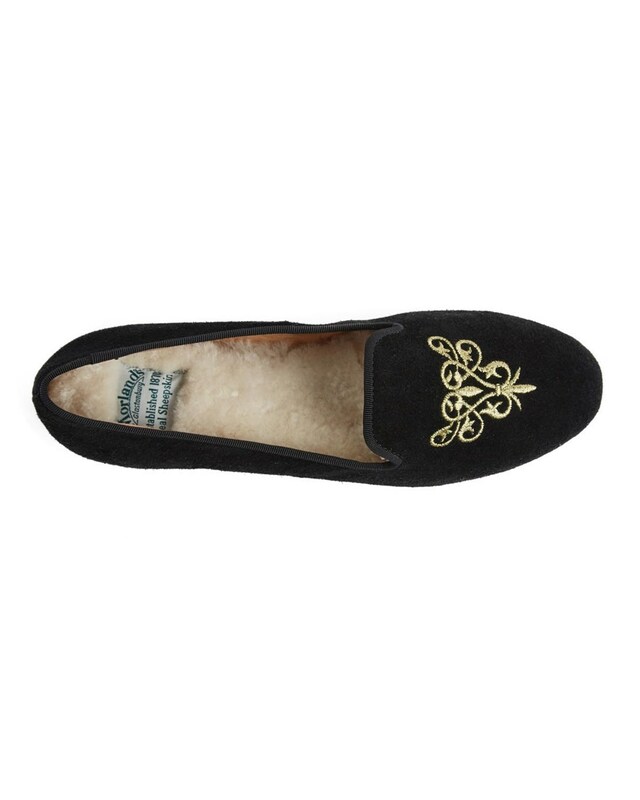 The Ascot features a Morlands’ signature luxury sheepskin innersole to pamper your feet.